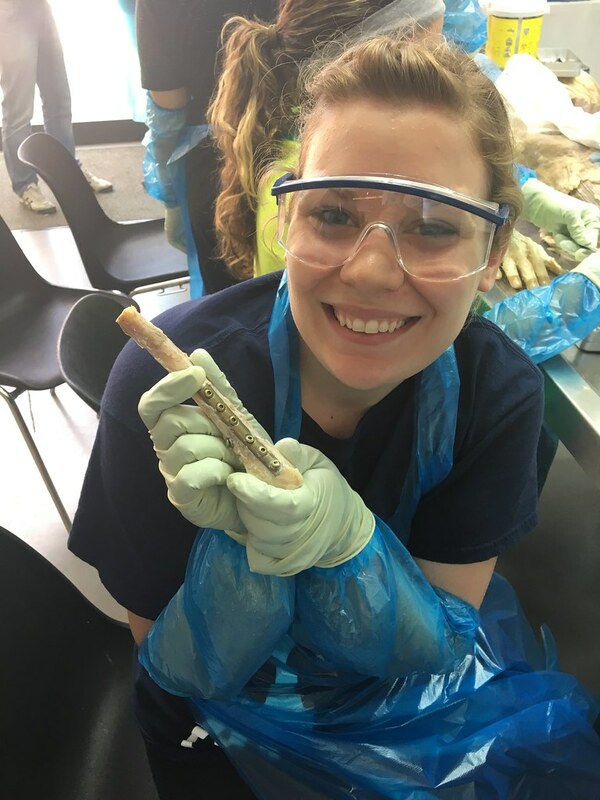 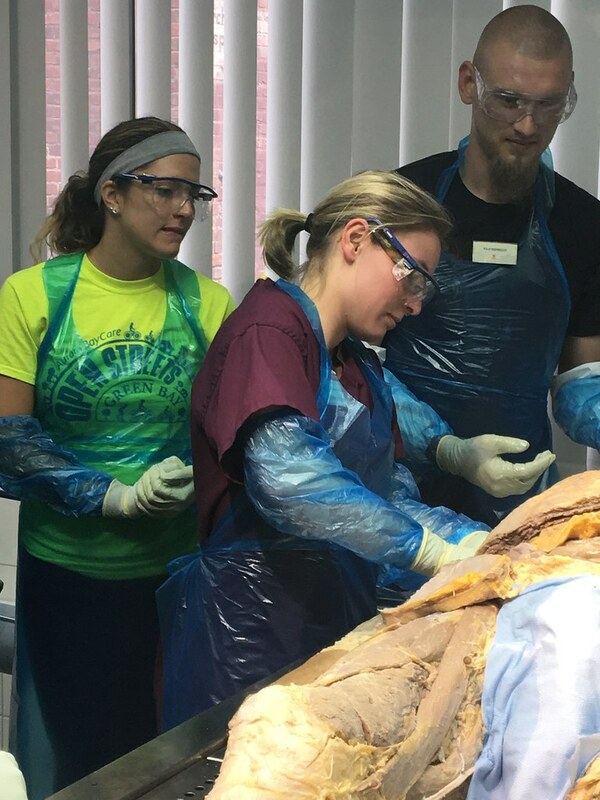 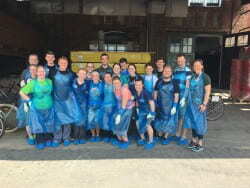 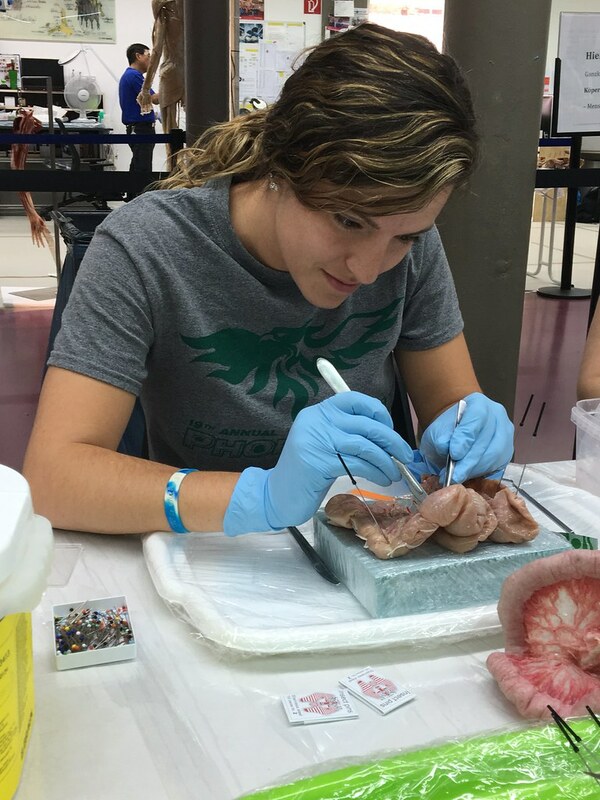 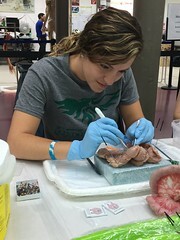 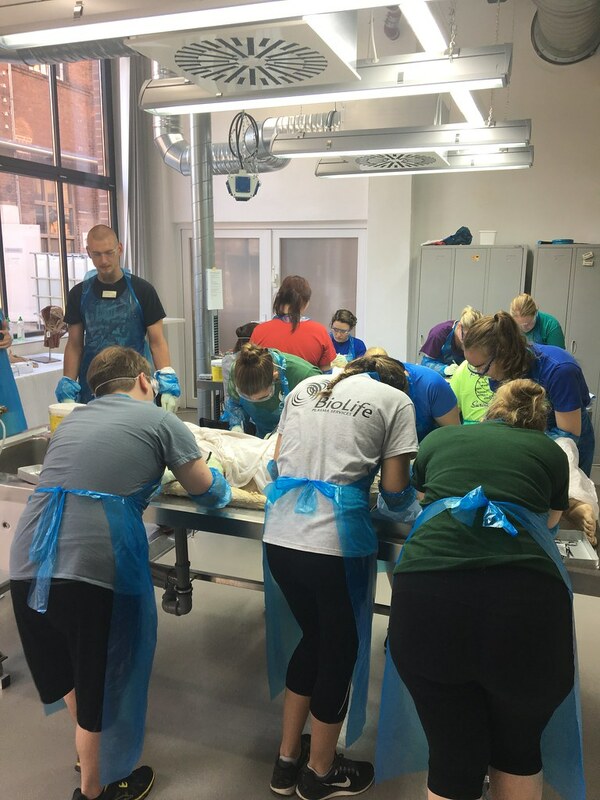 UW-Green Bay Associate Dean Amanda Nelson and Associate Prof. Uwe Pott (Human Biology) guided a team of 18 students in the pre-health professions to Poland and Germany with a four-day workshop at the famous Plastinarium in Guben, Germany. 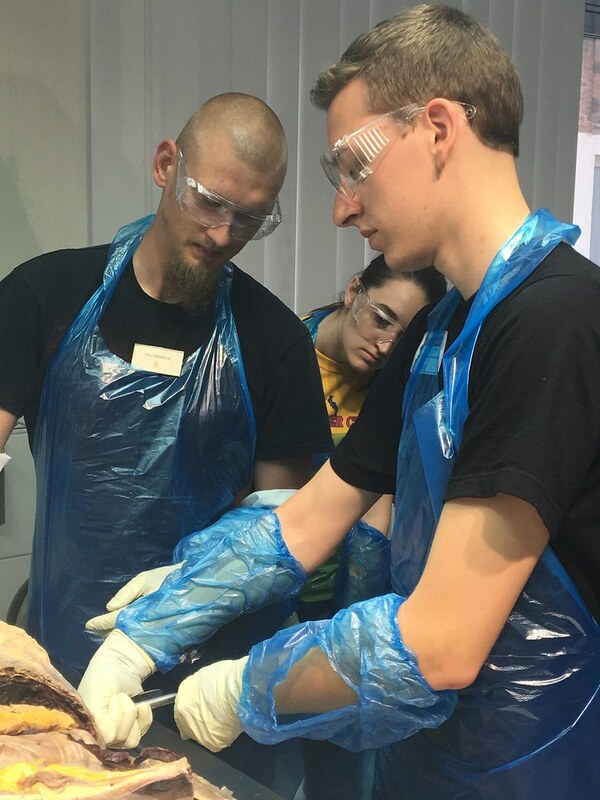 The Plastinarium is the home of the “Body Worlds” exhibits — a scientific method of preserving tissue and vital organs for anatomical display. The group stayed overnight in Krakow and Gubin, Poland and Berlin, Germany. They also toured Auschwitz and Auschwitz-Birkenau. 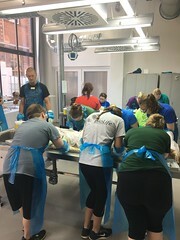 This entry was posted in News and tagged CSET, Human Biology, Photos, study abroad on June 5, 2017 by Kimberly Vlies.